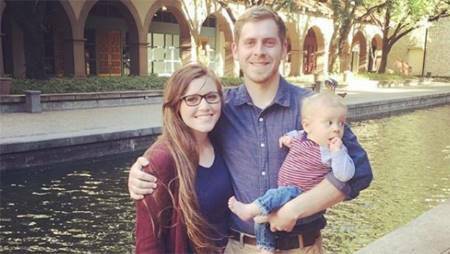 Counting On star Joy-Anna Duggar lost all of her pregnancy weight. 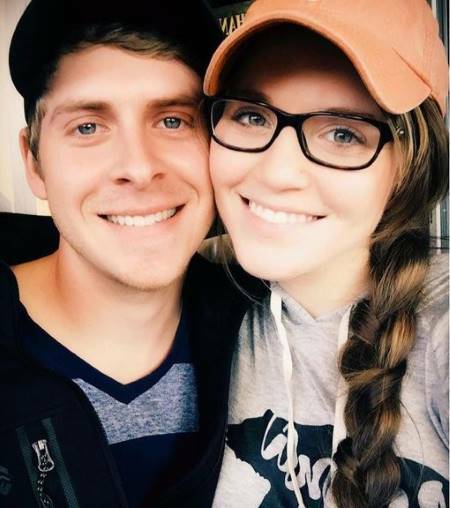 American television personality Joy-Anna Duggar and her partner Austin Forsyth welcomed their first child only 10 months ago. But, the new mom already lost so much of her pregnancy weight in this short period. The young 21 years old mother unbelievably dropped her pregnancy weight like crazy. As a matter of fact, the evidence can be visible on the Instagram account that she and her husband both uses. Just two days earlier, on 14th January, Joy-Anna shared about the details that helped her lose her weight to her 600000 Instagram followers. In her weight loss pregnancy detail revelation, Duggar unfolds the fact that her health coach lost 47lbs in just 15 weeks. Whereas her health coach's husband lost 40lbs in just 9 weeks. "I lost all my baby weight within the first week of doing the program and now I’m really happy because I got below my wedding weight." Thanks to her health coach for assisting her in losing her pregnancy weight. So, what's the program that helped her? The reality star didn't exactly reveal apart from following the plan as per her coach suggestions. But, it is certain that she strictly follows some food diet. "It’s such an easy program to follow and very little meal prep, which is super helpful for me and our schedule." Luckily if you're interested in losing your weight you can contact her health coach by emailing Joy at her email address that goes by Joyannaf17@gmail.com. After the video surfaced, the fans of Joy replied in the comment section with positive responses. 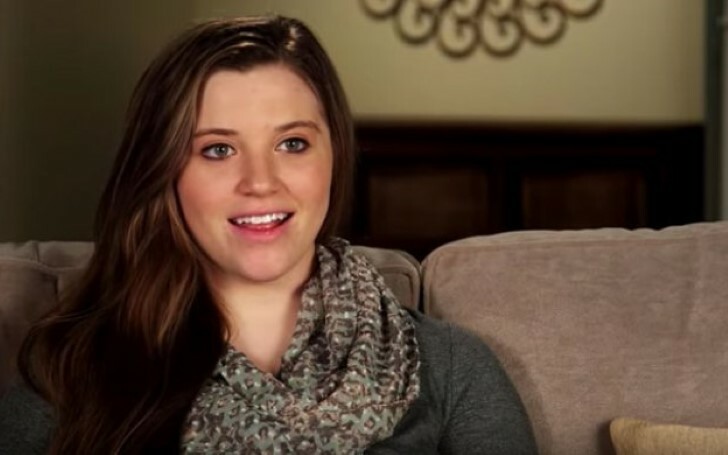 However, one of Duggar well-wishers didn't seem to approve her losing pregnancy weight. "Losing that much weight so quickly is not good for you. It’s actually dangerous to your health." The Counting On star didn't share any body images, but the new mom looked super happy and excited to be losing weight. Joy and her husband welcomed their son Gideon last year on 23rd February.